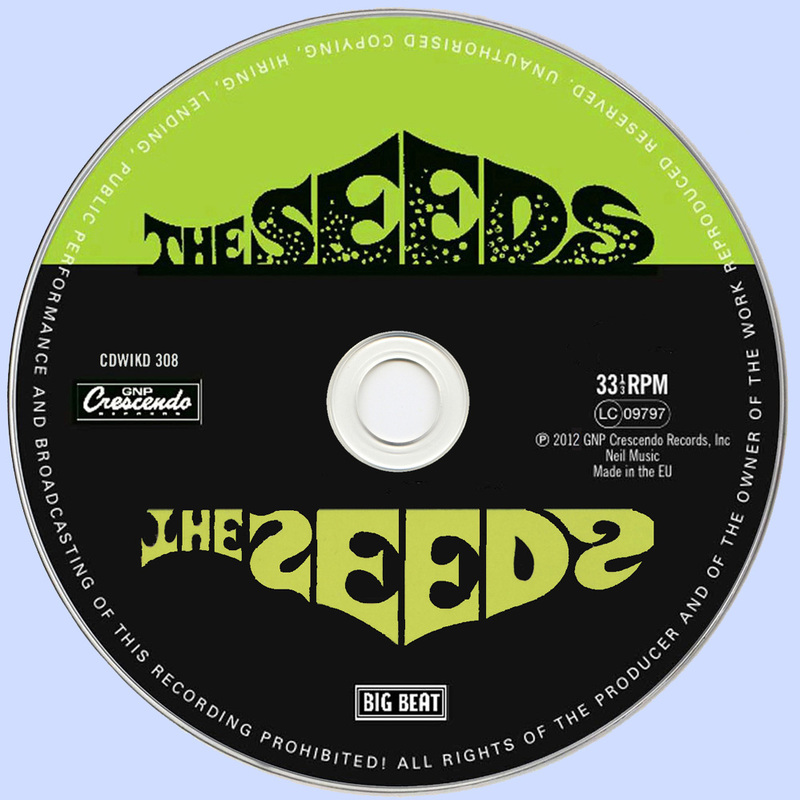 Ah, the debut album by The Seeds: an audacious and brutal missive from a band of sneering reprobates with the merest of musical proficiencies but with unlimited punk attitude. At least, that’s how it must have seemed when The Seeds was released in June 1966. The world had already been introduced to Sky Saxon, Daryl Hooper, Jan Savage, and Rick Andridge on the group’s three singles, but this was an entire LP, and it didn’t let up from start to finish. The fact that they were actually nice, regular guys (generally speaking) was hard to tell amidst the demented clamor rising from the LP’s grooves. The music on The Seeds has its roots in the primitive garage sounds of bands like The Kinks but it’s further out there than anything else of the time. On this debut album, Sky and his gang tear through a collection of simple tunes at warp speed, doggedly recycling a limited repertoire of musical ideas and skills. What makes it hold up to repeated listens is the band’s sheer conviction. Every note is bursting with breathless emotion — technical proficiency be damned. In fact, the three instrumentalists, especially keyboardist Daryl Hooper, were quite adept at their instruments but the music of The Seeds did not call for clever tricks or complicated arrangements. Resolutely sticking to its simplistic script, The Seeds commands attention. 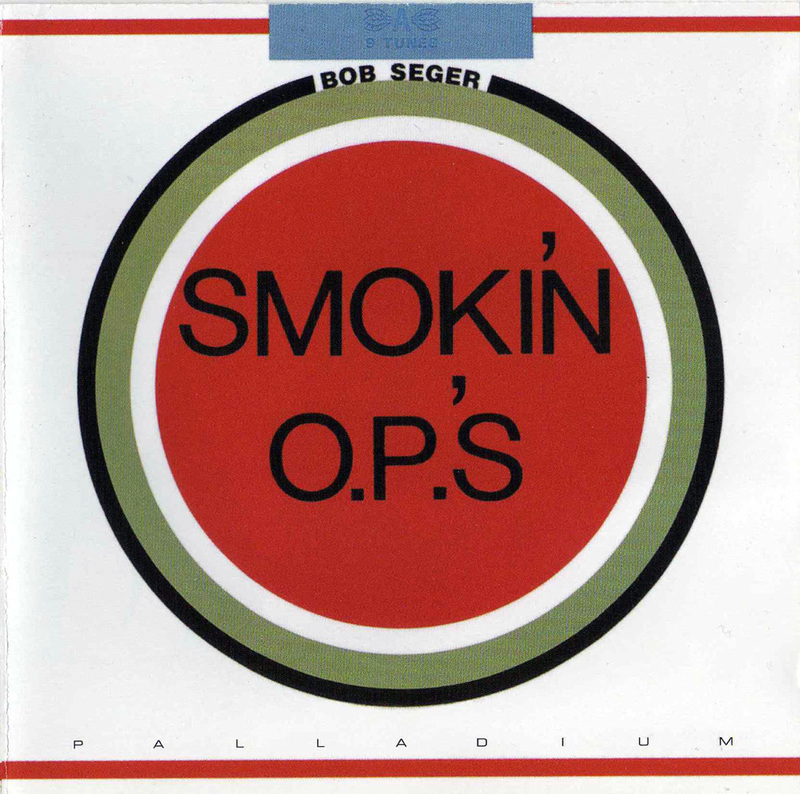 The music is simple – drums and electric guitar, with Hooper’s organ dominating. The intricacies of The Beatles aren’t to be found here. Much of the appeal is in Sky Saxon’s unusual voice — a nasal sneer to end all nasal sneers. Sky, aged 29, was so far ahead of his time that the world would take at least ten years to catch up. He spits out his boneheaded teen-angst lyrics, interspersing them with various grunts, howls and wails. 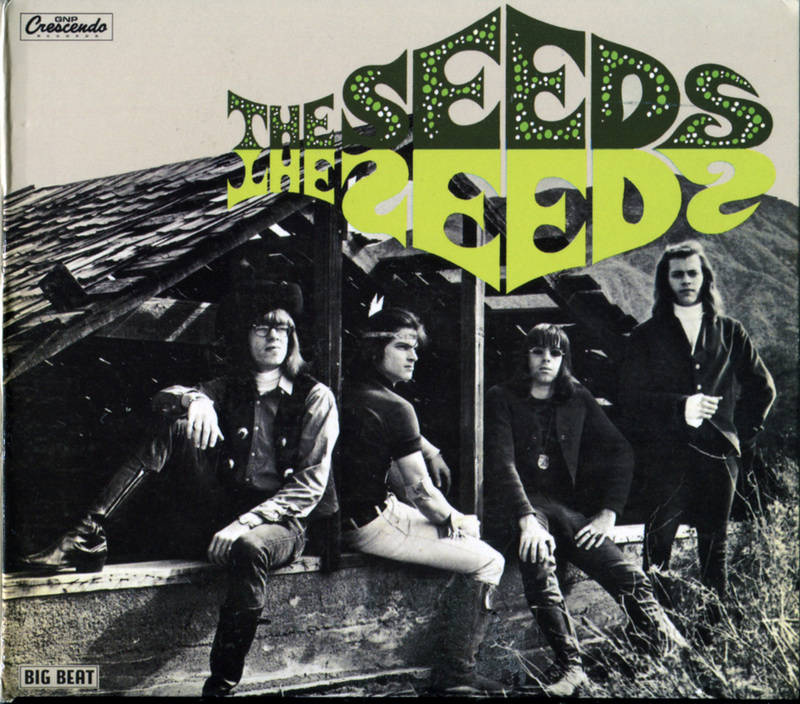 The Seeds contains several engaging new ideas: ghostly proto-psych on “Can’t Seem To Make You Mine” and “Try To Understand”; fearsome voodoo punk on “Evil Hoodoo”; rambunctious defiance on “No Escape” and “Pushin’ Too Hard”. The album suggests some of the avenues that the band would explore on its subsequent albums like A Web Of Sound and Future. There is virtually no studio trickery or advanced musical theory applied to this album; while managing to avoid monotony, you can’t really say that it’s sophisticated. Which is kind of the point; there’s gold in the dirty ditches of the record’s dingy landscape. Aptly-named guitarist Jan Savage has few tricks up his sleeve; his short, simple guitar figures get their power from their economy, their magical and precise placement. Just a couple notes here and there add much to the structure of the music. All in all, with nothing but a couple pieces of warped lumber and a few ten-penny nails, The Seeds build a majestic garage-punk monstrosity of a skyscraper on their debut album. Sky Saxon’s lyrics on The Seeds are perhaps best left unmentioned. 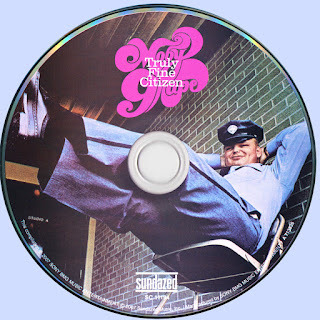 They seem as if they were written in about ten minutes – that’s for the whole album – and consist mostly of standard circa-1965 pop music cliche s. “Sky’s lyrics were infected by a wondrous charm,” as a 2008 press release charitably worded it. 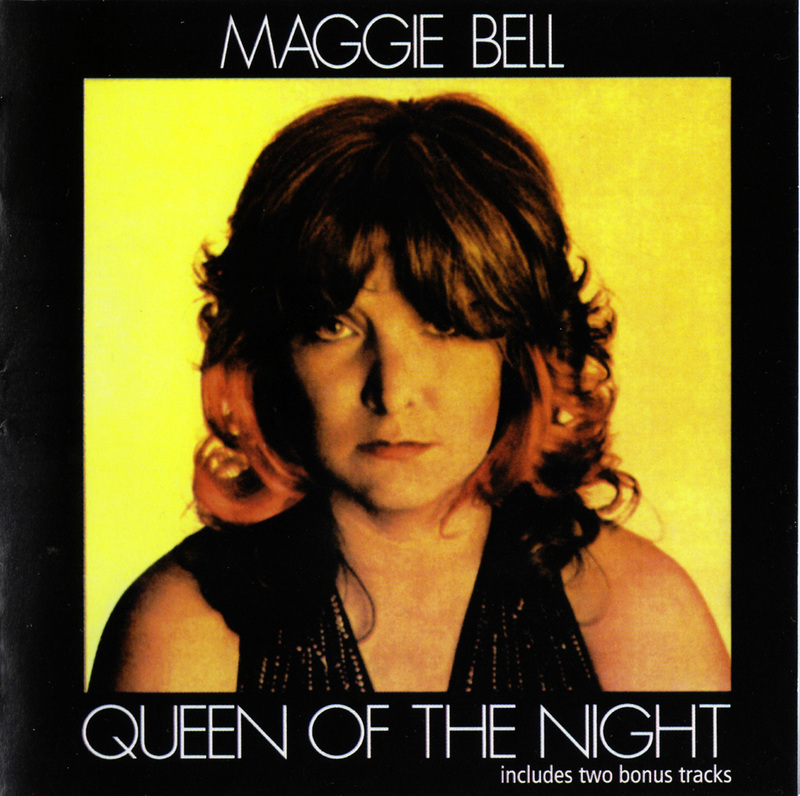 Several of the songs include the phrase “night and day”. Sky Saxon always “needs your love both night and daaay” and he’d never tire of urgently telling you. Of course, at the end of the day the lyrics really don’t matter on The Seeds anyway; it’s Sky’s glorious buzzsaw voice and the effusive wackiness of the music that spins your head around on each listen. 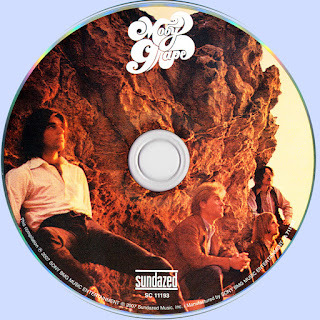 This was to be Moby Grape's last album for Columbia. The record company separated the group from long time friend and producer David Rubinson. 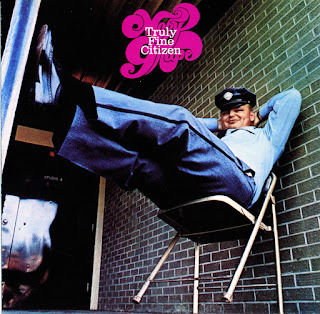 Truly Fine Citizen was produced in Nashville by the legendary Bob Johnston [supposedly in three days]. The band is down to a trio [Peter Lewis, Jerry Miller, and Don Stevenson]. Johnston brings in session man Bob Moore to play bass. 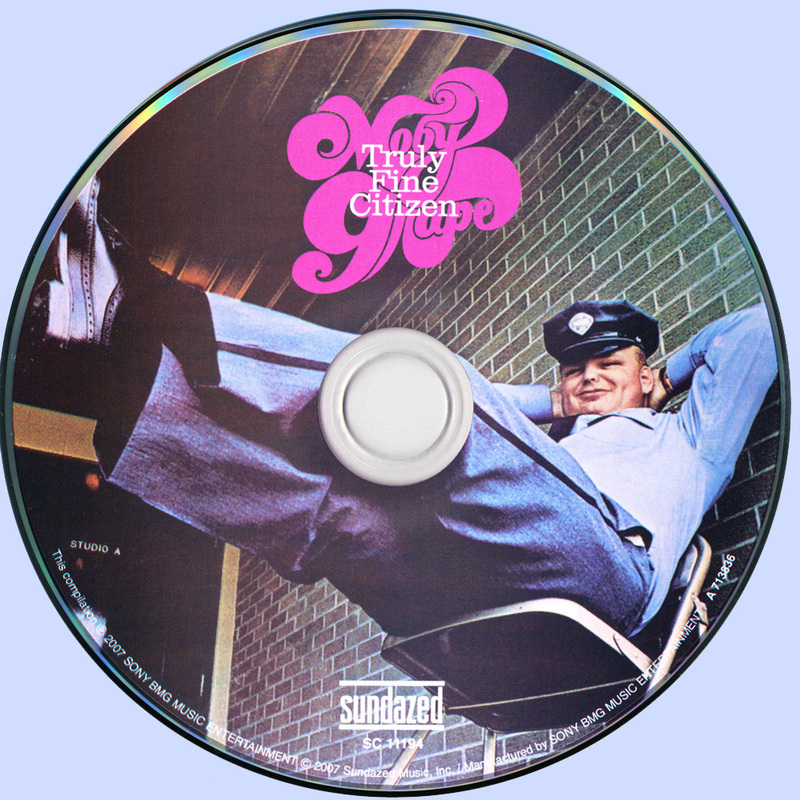 This album shows their facility with country-rock, a direction hinted at on Moby Grape 69. Bright singing and vocal harmonies and a set of very good songs make this album a winner. Johnson has given Truly Fine Citizen an atmospheric sound and it all pulls together into a nice tight package. 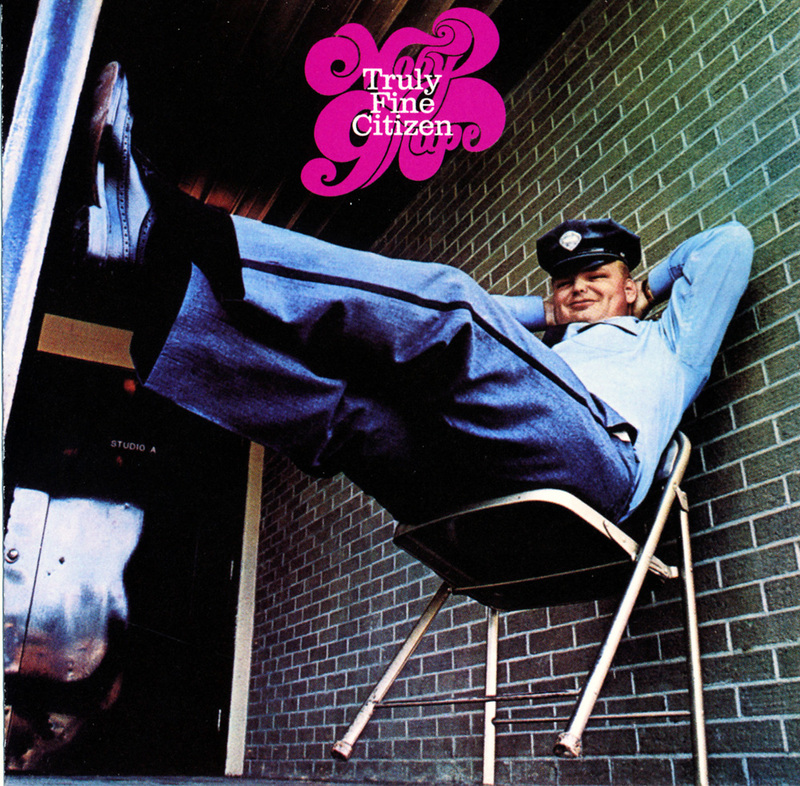 It's a must album for Moby Grape fans, and collectors of late sixties country rock. 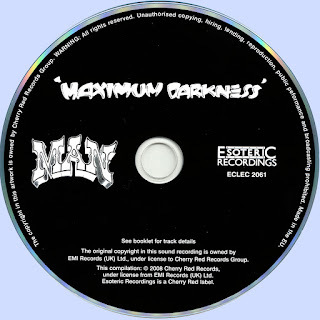 Though Budgie are probably the most well known band to come out of Wales, Man certainly have had a long and respected career as well, with many studio albums to their credit and endless touring over the years. 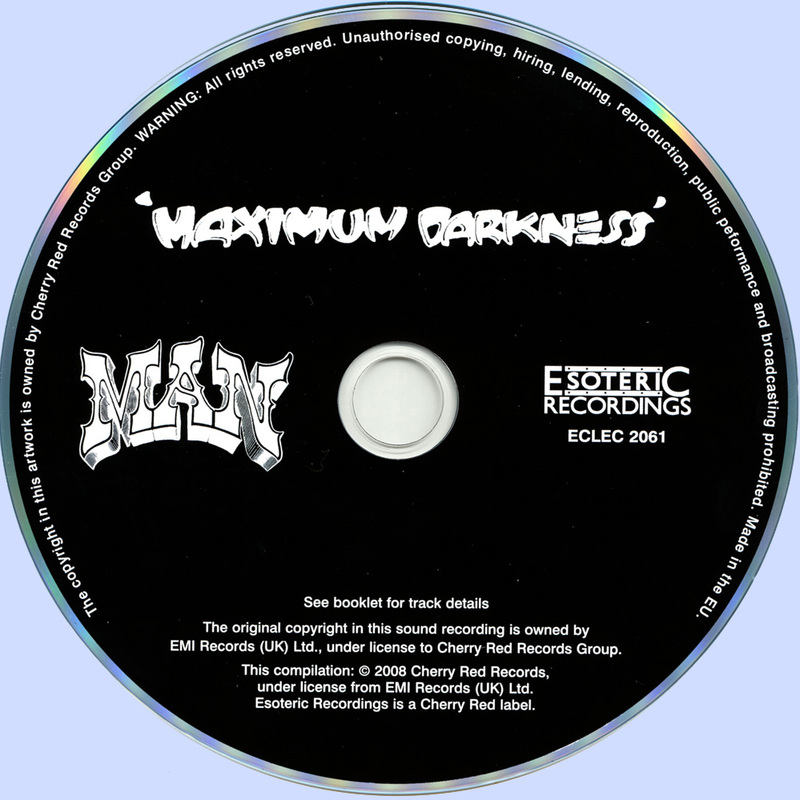 Mostly recognized for their live shows, it's no surprise that Man has released numerous live albums, this one, Maximum Darkness, originally came out in 1975 and recently remastered by Esoteric/Cherry Red. 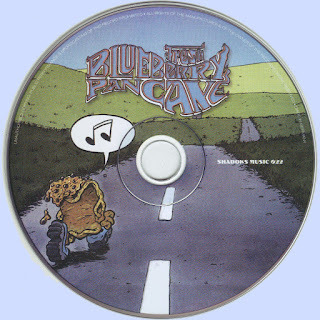 It features the lineup of Micky Jones (guitar, vocals), Deke Leonard (guitar, piano, vocals), Martin Ace (bass, vocals), and Terry Williams (drums, vocals), with guest guitar from John Cipollina, the legendary Quicksilver Messenger Service member. Having Cipollina on board here only adds to the bands already '60s West Coast psychedelic influenced sound. Plenty of lead guitar excursions abound on tunes such as "7171-551", and "Codeine" has a psych/acid rock/bluesy feel that wouldn't sound out of place on an old Quicksilver or Grateful Dead album. 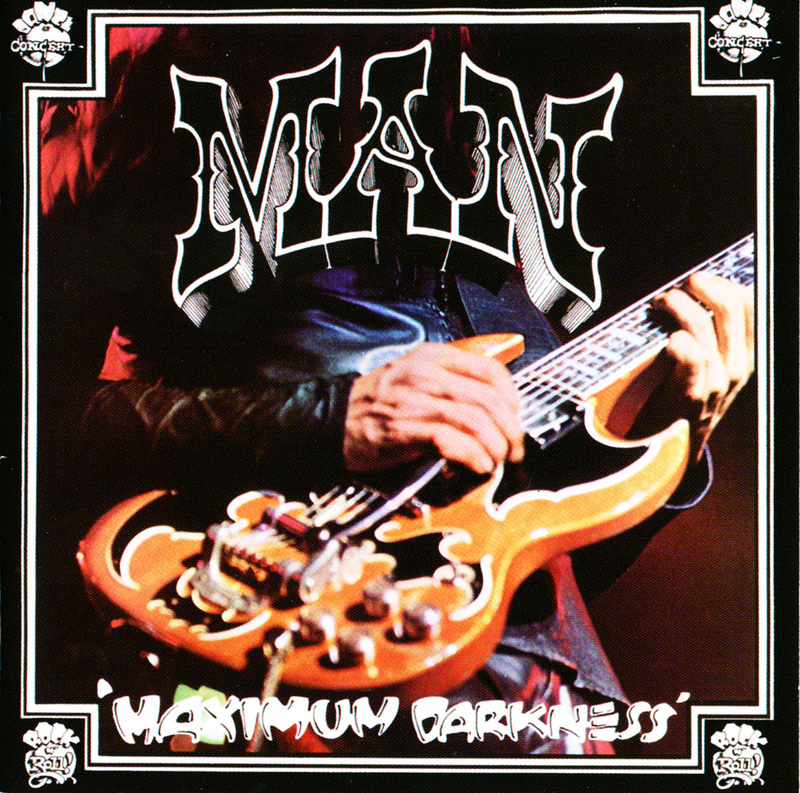 Bluesy hard rock with lots of melody and jangly guitar can be heard on "Babe I'm Gonna Leave You", while extended guitar jams once again are at the core on the near 14-minute "Many Are Called, But Few Get Up", a hard rocker with effective vocals and nasty riffs & keyboard parts to go along with the fiery solos. 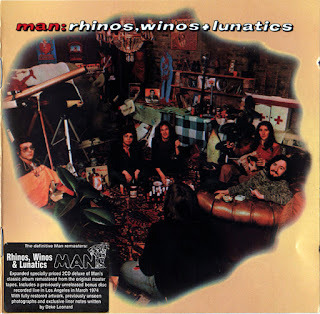 One of Man's more popular songs has always been the fun "Bananas", a rousing & quirky hard rocker that features guitar solo aplenty here, Jones, Leonard, and Cipollina weaving and swirling around each other for the near 12-minute duration like a cross between Yes and Crazy Horse. 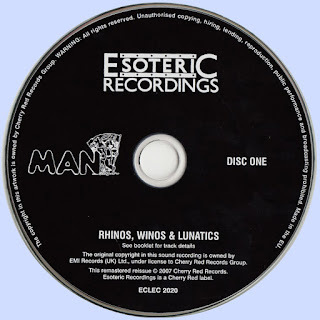 Esoteric's remaster also includes two bonus tracks, the massive "C'Mon", a rambling, sprawling psychedelic jam that amazingly channels the late '60s San Francisco scene, and the heavy blues rocker "Romain". 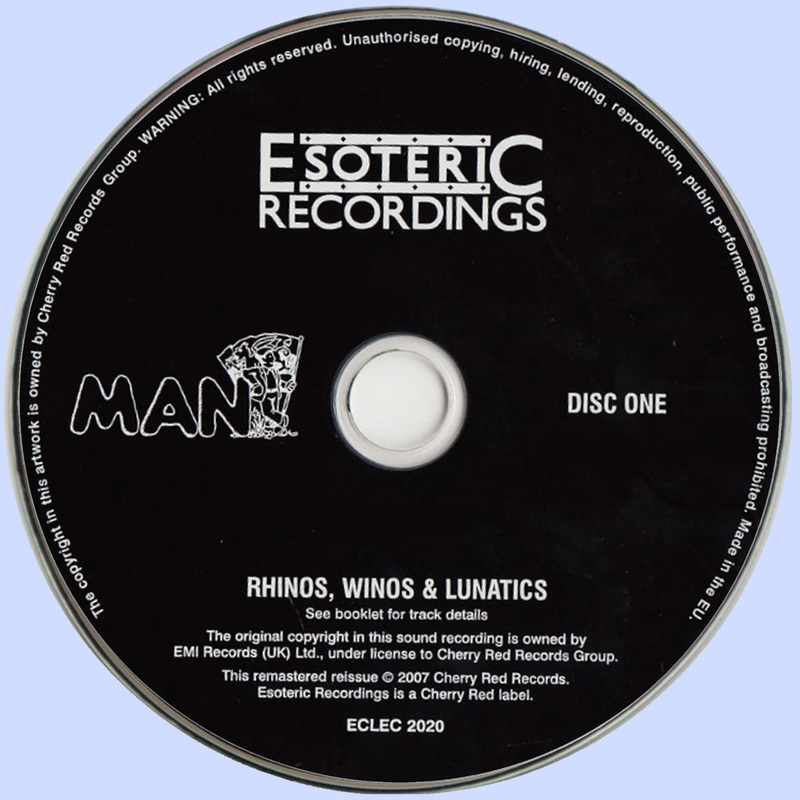 These inclusions, recorded at the Keystone in Berkeley, California in 1975, really make this a full live album (the original portion of the album was recorded that same year at the London Roundhouse), and not only does Esoteric's remaster sound great, but you also get a jam packed booklet full of information and photos. If you want to discover the jamming side of Man, this is a great place to start. Moby Grape ’69 found the band rebounding after the double album Wow/Grape Jam debacle. Wow is still a great but flawed record that at times recalls Buffalo Springfield’s tension filled Last Time Around. After Wow was completed, Skip Spence exited the band in pursuit of a solo career, releasing the legendary Oar. Spence’s departure was a major blow but like other great American bands of the time who lost key members, the Byrds and Buffalo Springfield, Moby Grape was still brimming with talent and enthusiasm. While ’69 is not on par with Moby Grape’s self-titled debut, it’s still a great back to basics country rock record. 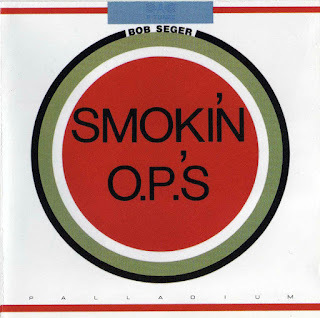 The album only enhances the group’s legend though, including Skip Spence’s final contribution to the band, Seeing. ‘Seeing’ is undoubtedly their finest moment as a band and one of the best pieces of San Fransisco psychedelia ever waxed! It starts out with Spence’s plaintive, apologetic vocals which give way to a hard rocking bridge with great spiraling acid leads. 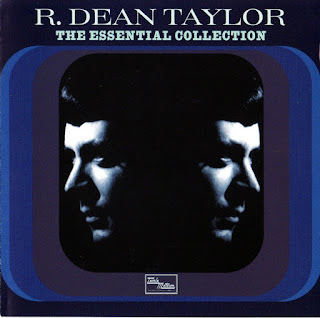 It’s as deranged as Syd Barrett’s swansong, Jugband Blues, and mandatory listening for anyone interested in 60’s rock. The band also rock hard with successful results on Trucking Man, Hoochie, and Going Nowhere. Trucking Man is almost a sequel of sorts to Fall On You, with some great, fat slingshot guitar riffs that hit you hard. 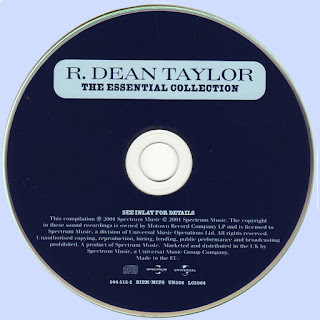 There are also some quiet, country rock moments on the album like the majestic I Am Not Willing and the classic It’s A Beautiful Day. It’s A Beautiful Day is Moby Grape’s Ripple (Grateful Dead), a sparkling, country folk-rock gem that shines with hippy optimism. 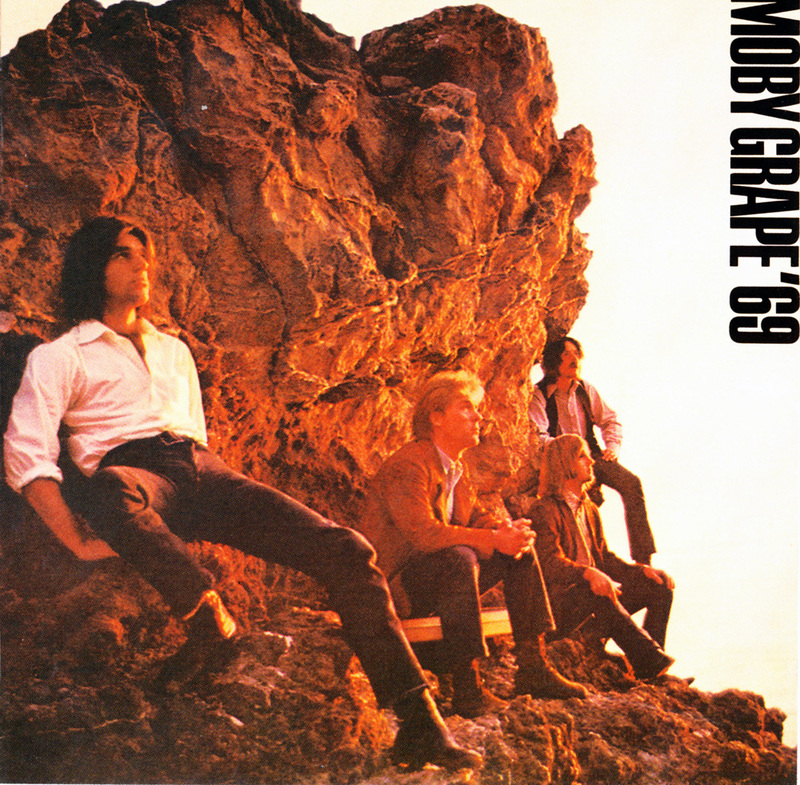 Moby Grape ’69 proved that after all the debut related hype settled, the band was still making great music. Adding a new drummer to the line Up (actually three in the form of Michael Giles, Ian Wallace and Ian Paice -yes the Purple man- in one song), band struggled on releasing a fourth studio set "Bump 'n' Grind" before calling it quits at the end of 1973. 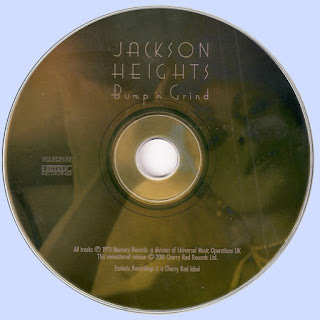 In "Bump and Grind" the intention of Jackson Heights was a return to somewhat simpler, less bombastic music. 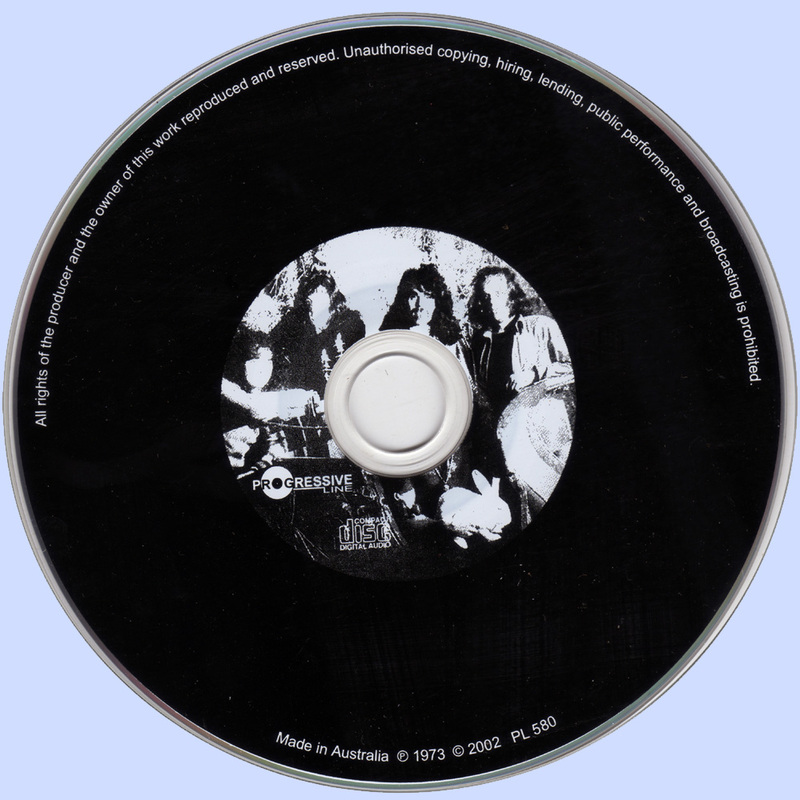 By the time the band was ready for this album, that intention had already been thrown overboard, probably for an important part by the record company, which began to crumble the harrowing lack of commercial success. 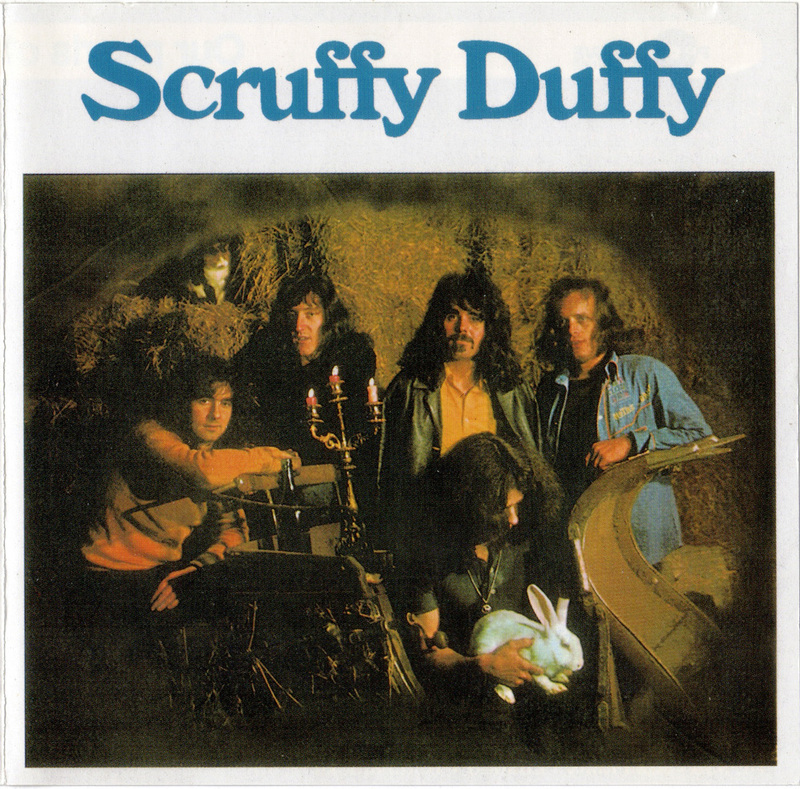 Too good for the rock scene, not hit sensitive enough for the pop charts, the band fell out of the way everywhere. A somewhat fuller, more commercial sound was therefore in order. 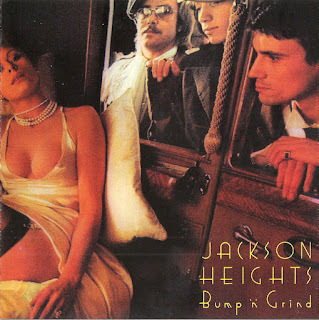 That is, in retrospect, actually the greatest merit of "Bump" and "Grind": the album sounds incredibly good in this polished version, a richly produced album. 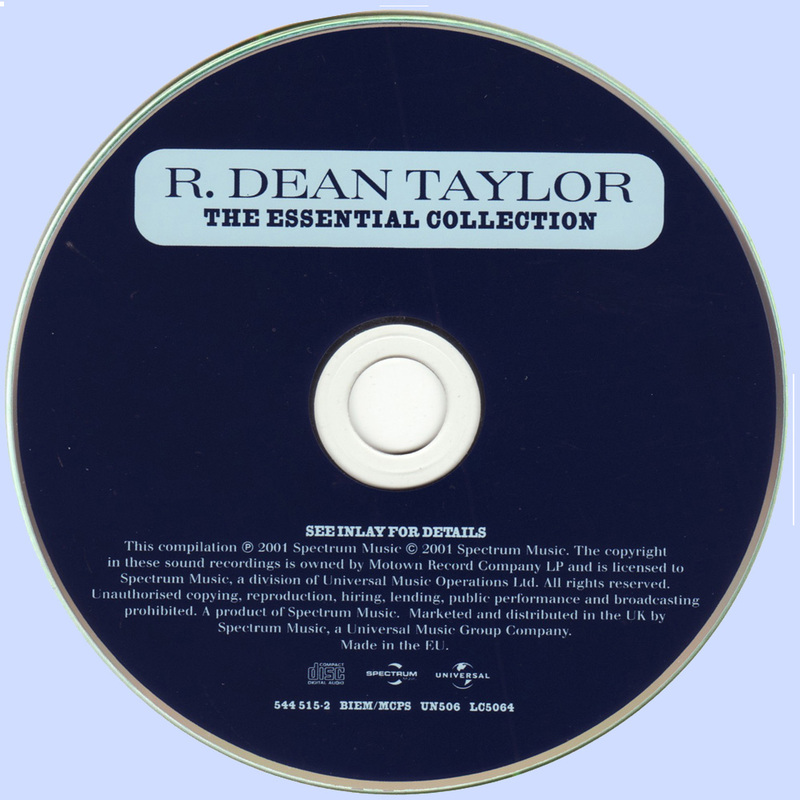 That is partly due to the large orchestra that accompanies the band in a number of tracks. Those numbers are beautiful pop songs of the classic kind. 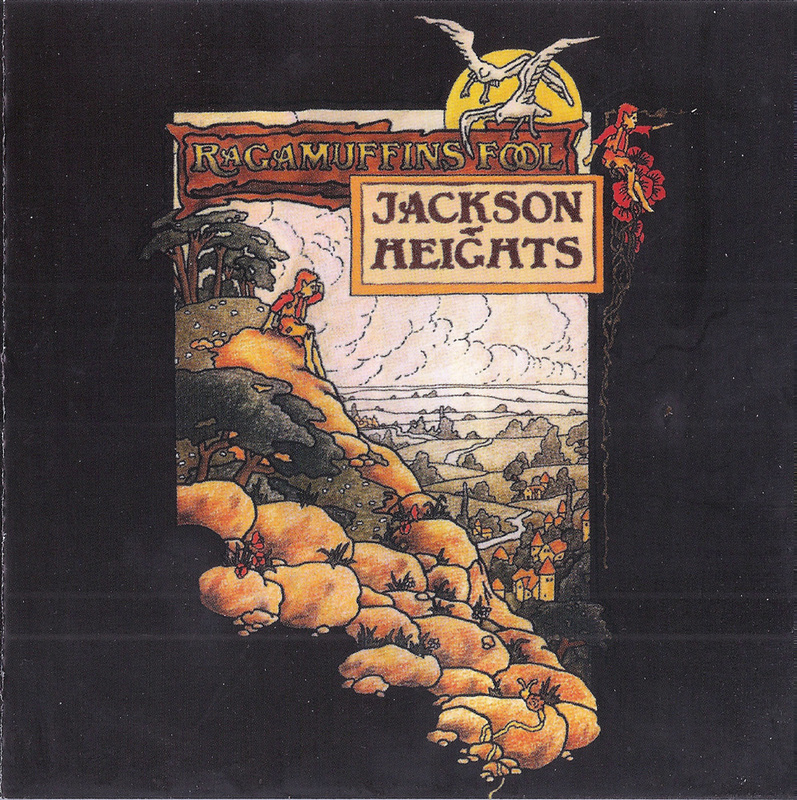 Jackson subsequently partnered with Swiss keyboard player Patrick Moraz in the band Refugee (made even more ironic given Jackson had previously tried to recruit Moraz for a late inning version of Jackson Heights). Frustrated with the business, he dropped out, relocating to Los Angeles where he lived until the early 1990s. Back in the UK he resumed a somewhat low-keyed musical career focusing his time on the blues oriented Ginger Pig Band and occasional Nice reunions. Jackson Heights' third album (issued as Ragamuffin's Fool by Vertigo in the U.K. and Jackson Heights by Verve in the U.S.) was an improvement over its predecessor (The 5th Avenue Bus), but still an indication that leader Lee Jackson would have relatively little exciting to offer in his post-Nice career. 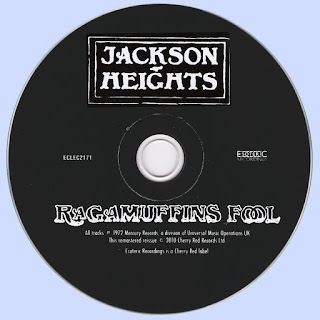 While 5th Avenue Bus had at times leaned toward an American west coast soft rock sound (particularly in its vocal harmonies), Ragamuffin's Fool went for a somewhat harder, artier, and more diverse approach. "Maureen" had almost, but not quite, enough straightforward rock hooks to have had a chance as a single. The gloomy ballads "Oh You Beauty" and "Chorale," more than anything on The 5th Avenue Bus, reached back a little toward the slightly classical-tinged, keyboard-anchored melodic scope of the Nice, though the flavor on the first tune is as much Todd Rundgren as Keith Emerson. "As She Starts" is a kind of nice, slightly eccentric waltz with good vocal harmonies, and "Bebop" again nods in the art rock direction with its fusion of classical piano and dynamic rock rhythm. However, just when you're thinking it's not a half-bad record in its slightly peculiar mix of melancholy pop, mild art rock, and more of those west coast-influenced harmonies, it sputters to a close with a few mediocre good-time and country-rock numbers that are wholly at odds with the mood of the rest of the LP. 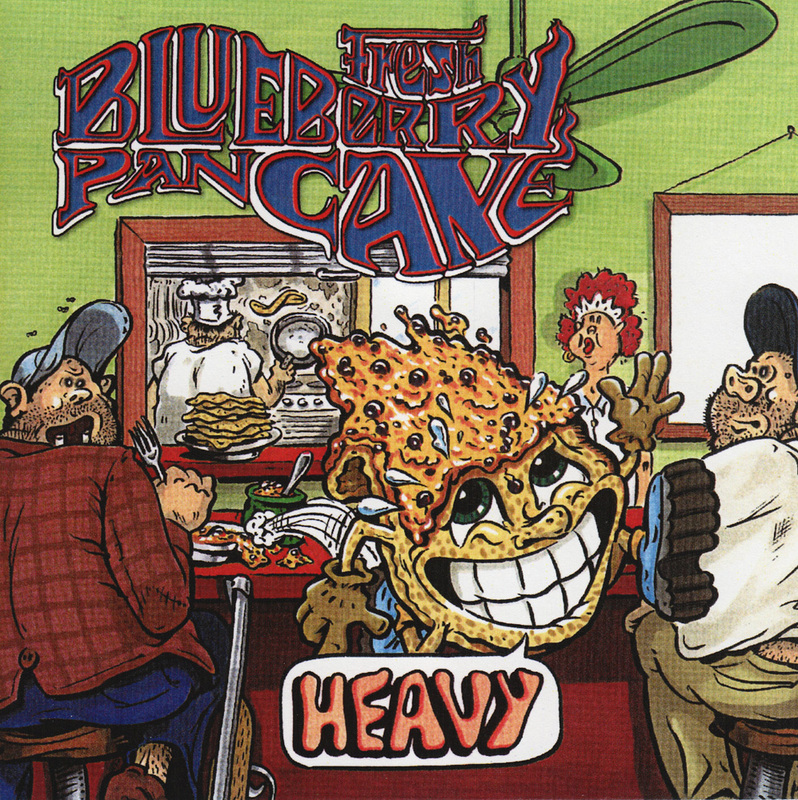 Pittsburgh power trio Fresh Blueberry Pancake formed in 1968, comprising singer/bassist Tony Impavido, guitarist John Behrens, and drummer Geoff Reidell. 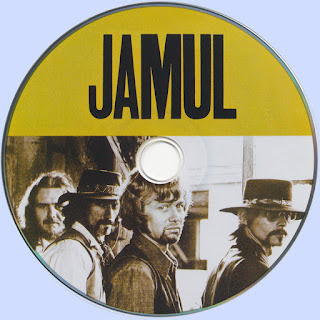 After two years of local gigging, the group built up enough of a fan base and enough original material to record a demo tape, and in 1970 they self-released Heavy -- issued in a pressing of just 54 copies, the record is now much sought-after among collectors of plodding, monolithic acid rock. (The Shadoks label reissued Heavy in 2001.) 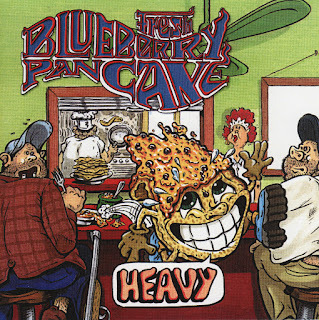 After the album's release the group abbreviated its name to Pancake, dissolving in 1972. 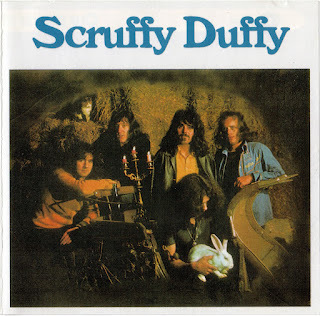 1974, another year, another Man album and, inevitably, a change in line-up for the Welsh band that refused to lie down. Stalwarts Micky Jones and Terry Williams remained and, somewhat surprisingly, Deke Leonard was invited back into the fold after having been ignominiously sacked before the bands previous album Be Good To Yourself At Least Once A Day. Obviously he had been redeemed for his irredeemable nihilism! Or perhaps it was just because the Man band fancied recruiting two members of Iceberg, Leonard's solo band. Those two members were Malcolm Morley and Ken Whaley, both of whom had previously been in Help Yourself signed, like Man, to United Artists. For the first time the management suggested that Man work with an outside producer and roped in Roy Thomas Baker, fresh from recording the second album by an up and coming band named Queen. Although the band initially resisted, they soon found that their level of playing reached a new peak under the gifted ears of Mr Baker. 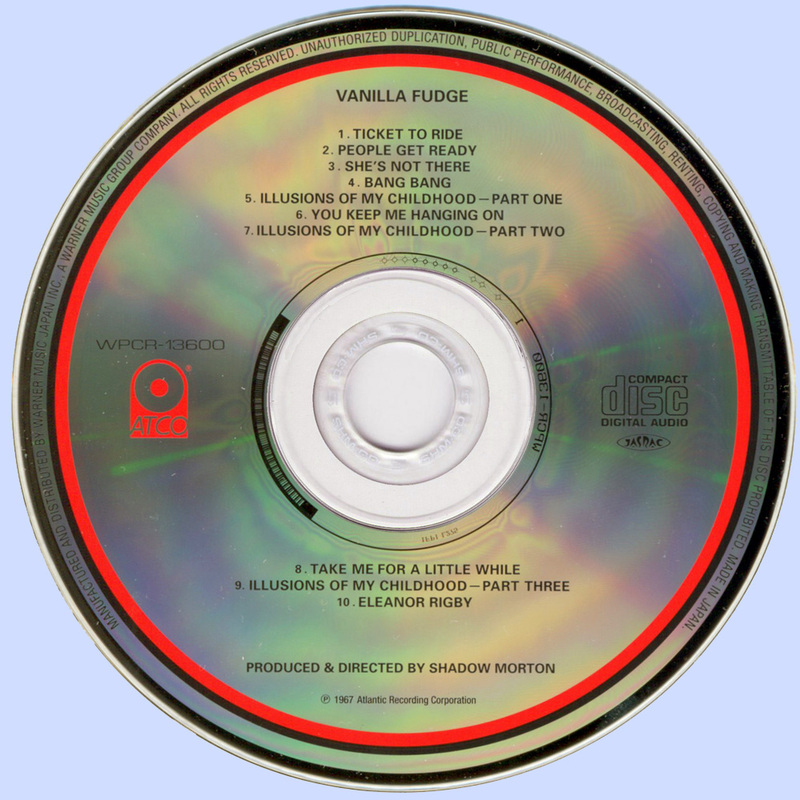 Written, recorded and mixed in under three weeks, the quality of the album defies the seemingly effortless ease with which the group could come up with new and exciting material. 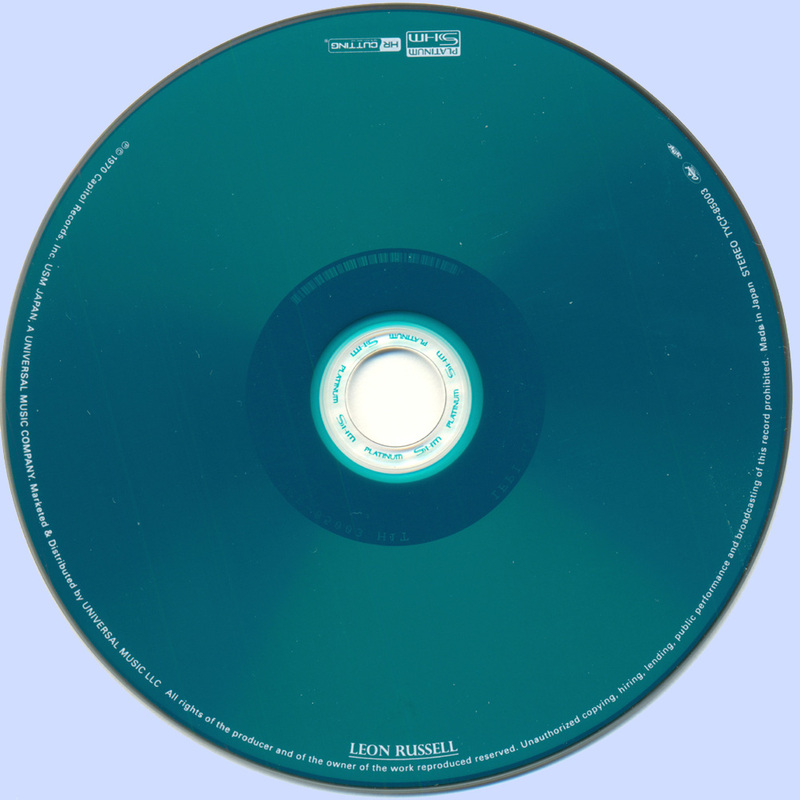 The reinstatement of Leonard provided a foil for Jones to play off resulting in some great multi-layered guitars all over the album. Taking The Easy Way Out Again is the sprightly opener with a naggingly insistent guitar riff while The Thunder And Lightning Kid has a degree more funkiness to it with keyboardist Morley taking over on vocals and even contributing some guitar. 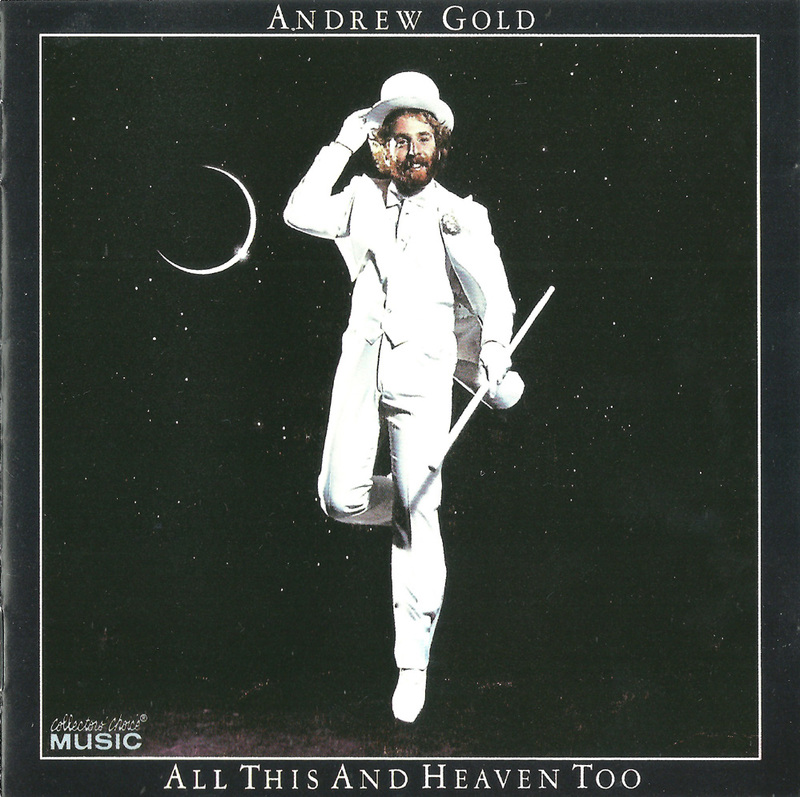 California Silks And Satins is more laid back and the only track not composed by the whole band, having been brought to the recordings sessions by Leonard and Morley from the Help Yourself days. On Four Day Louise the band really gel with the twin guitar and underpinning keyboards making it a popular live number. 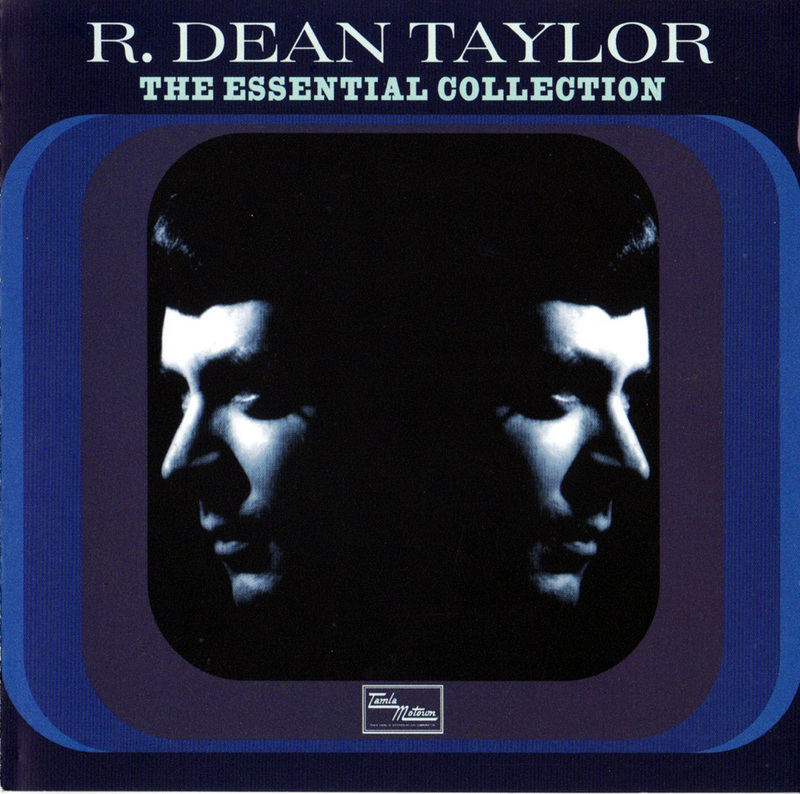 Side two of the original vinyl version of the album started with the brief instrumental Intro which segued straight into the lovely Kerosene where Ray Thomas Baker's influence is more instantly heard. Rich harmonies and an almost sleazy guitar takes the band into a totally new area far removed from what had gone before. However, it was not all change as Scotch Corner is a more traditional Man number, extended instrumental sections with the feel of unrestricted jamming, all with a smooth sheen taking the edge off the rougher edges. The album is rounded off with another short instrumental appropriately called Exit and, as a bonus, the single mix of Taking The Easy Way Out Again. 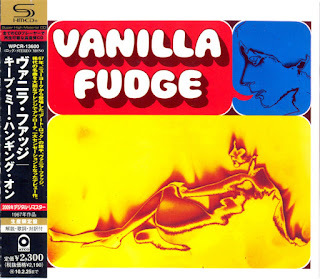 However, the real bonus comes with a previously unreleased live recording taped during the band's first American tour at the Whiskey A Go Go in Los Angeles in March 1974. And as an extra bonus the recording features saxophone maestro Jim Horn who had happened to turn up to the gig accompanied by his sax and offered to join the group on stage. A true musical genius, his contributions are outstanding, particularly considering the first time he heard the songs was on stage that evening! Of course, the band had to step up to the mark to avoid being overshadowed by their illustrious guest, and boy they did just that. 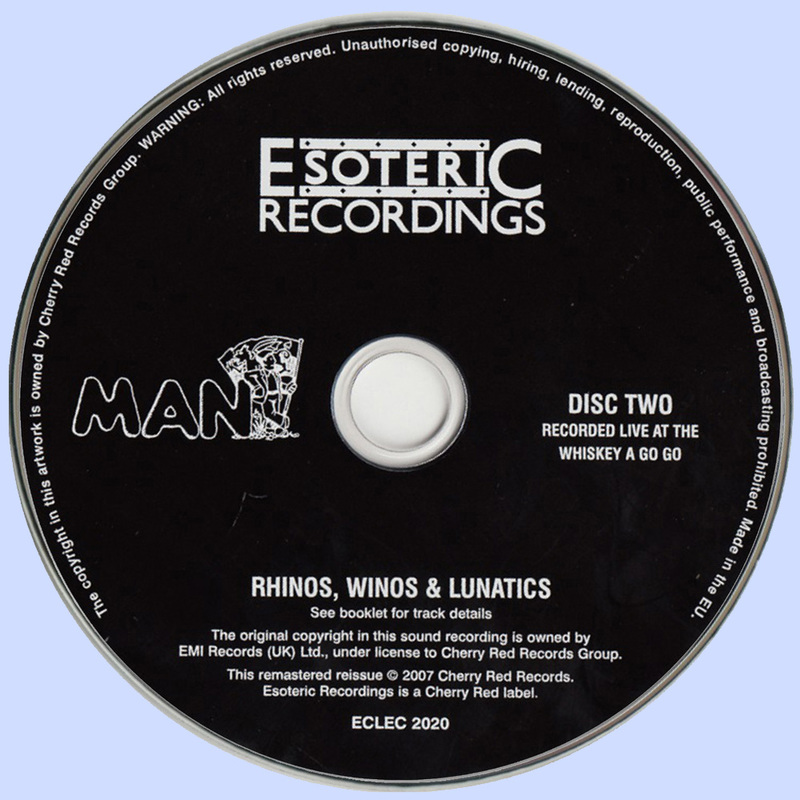 There are plenty of live man recordings available so what does this one have to offer over all the rest? Well three genuine Man classics, two of which are a shade under twenty minutes each, an openness in the playing, a shade more experimentation and some awe inspiring sax playing. Should be enough for anyone! 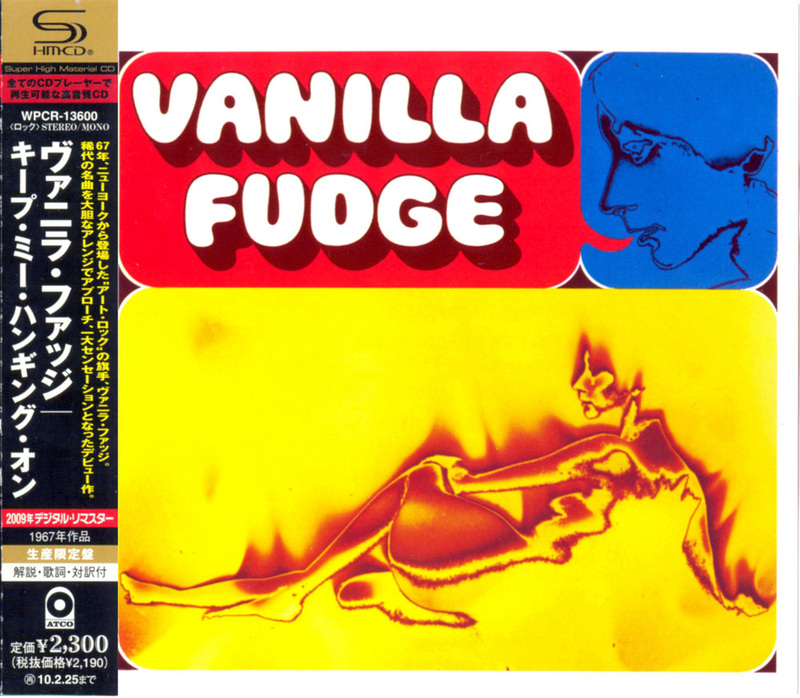 Once again Esoteric have excelled in this reissue, they understand exactly what the fan wants from a quality reissue. The fact that there is some excellent music as well is rather a bonus! 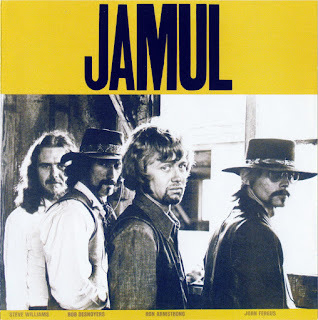 Named after the rural east San Diego town they came from, folk/blues rockers Jamul played frequently at venues like National City's Club Pleasure, performing originals and covers of tracks like the Stones' "Jumping Jack Flash." 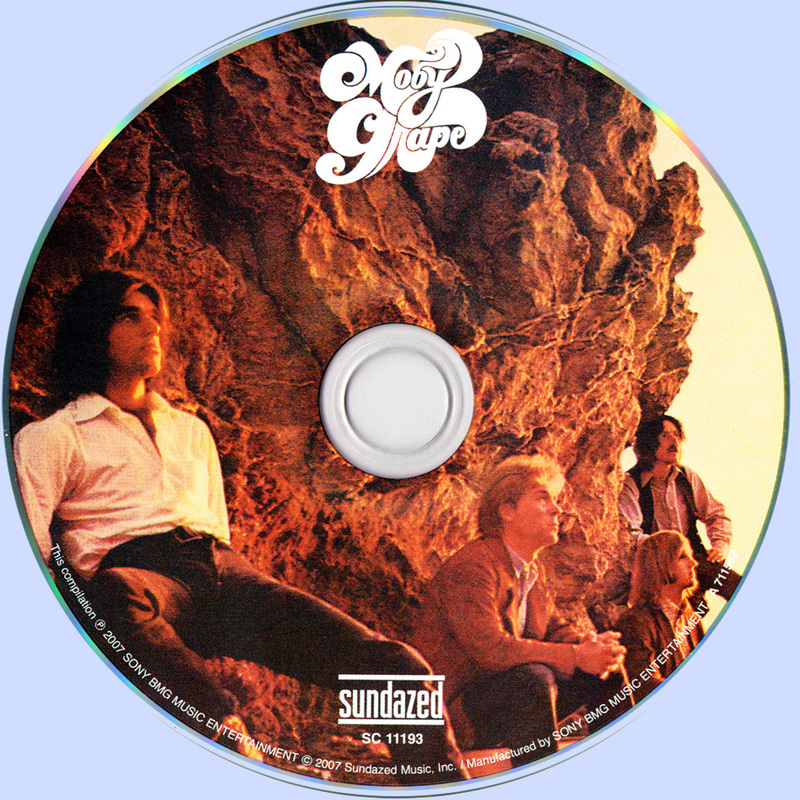 Gary Puckett (of The Union Gap) championed the group, helping them land a label deal with Gabriel Mekler's Lizard Records, distributed by Ampex. "We did very well packing the clubs and ended up making an album produced by Richard Podolor with Gabriel Mekler as executive producer," recalls drummer Ron Armstrong (formerly of the Misfits, who opened in San Diego for the Rolling Stones). 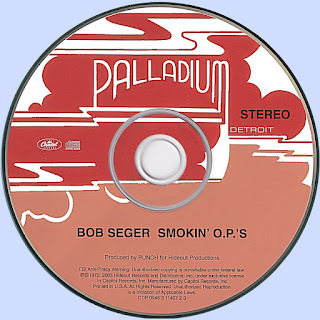 The same production team also produced Steppenwolf and 3 Dog Night. 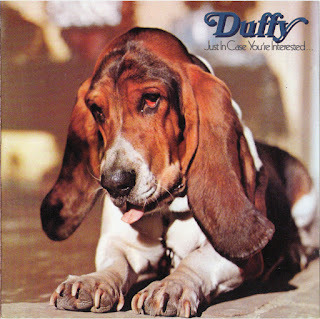 Duffy were formed in London in the early 1970s by five guys in their late twenties: Stuart Reffold, vocalist, Barry Coote, guitarist, Joe Nanson, keyboardist, Patrick Sarjeant, bassist and Will Wright , drummer, they met in the university circuits of Cambridge and London. In the essays, their music had clear influences from the early sonority of Deep Purple, Uriah Heep, Humble Pie and Jethro Tull, the kind of sound that was in vogue among early British youth of the era. It did not have the heavy mark of the Birmingham scene, which was already outlining the primitive heavy metal, not as progressive as the London scene, which was beginning to see the fuse of Pink Floyd and Yes. It was a sound of convergence. They often played in university circuits, pubs and nightclubs across the central north-central axis of England, such as the Marquee, Fishmongers Arms and Eel Pie Island in London, The Star Hotel in Croydon, The Mothers in Birmighan, among others. 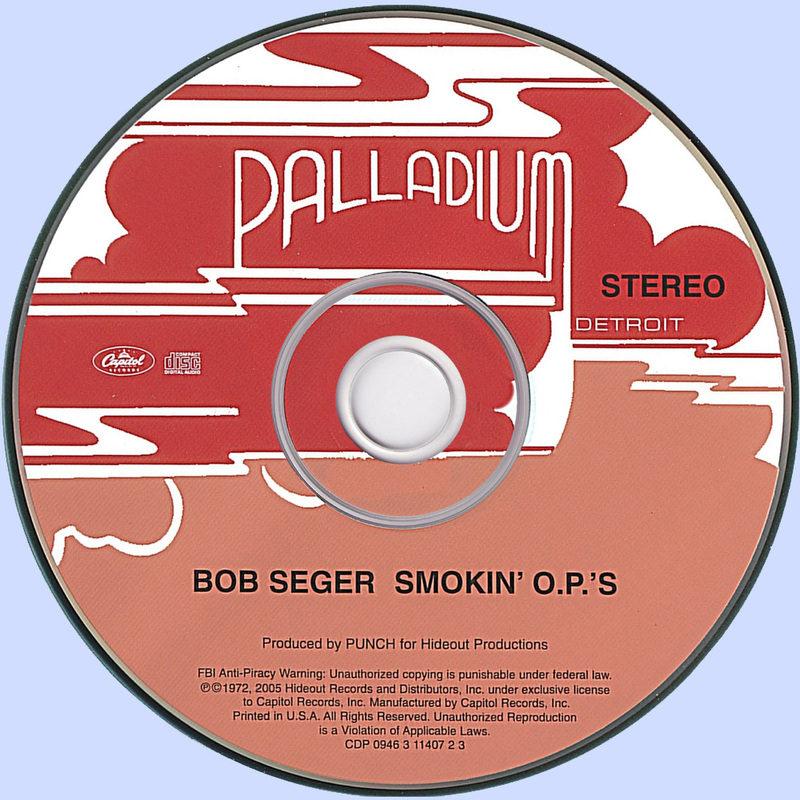 After getting a name in the local scenes, they were invited to attend major rock festivals, even opening for Deep Purple at the Pop Monster in 1971, until they met, -during one of those shows-, the Swiss producer Stephen Sulke, who had already worked with Santana, Melanie, Aretha Franklin and Buddy Miles. Sulke became interested of their songs and invited them to record their debut album in Switzerland, where he had contacts with studios, sound engineers and others connected to the music industry, anyone who could be interested in the work of the group. 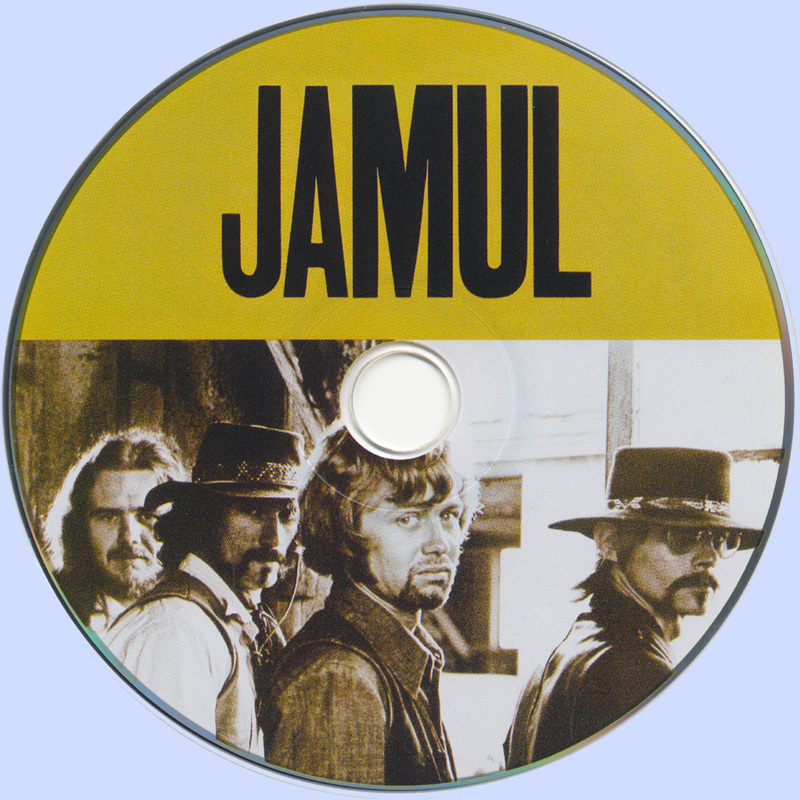 The result was the album "Just in Case You're Interested", originally released by the German label Mabel Records in 1971. At that time they did not manage to release their LP in UK, but only in some European countries, South Africa and South America. 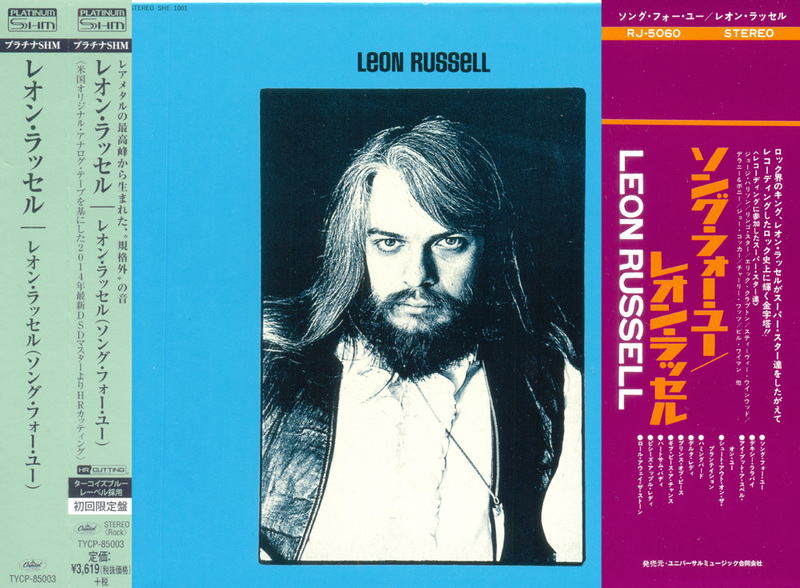 Leon Russell never quite hit all the right notes the way he did on his eponymous debut. He never again seemed as convincing in his grasp of Americana music and themes, never again seemed as individual, and never again did his limited, slurred bluesy voice seem as ingratiating. 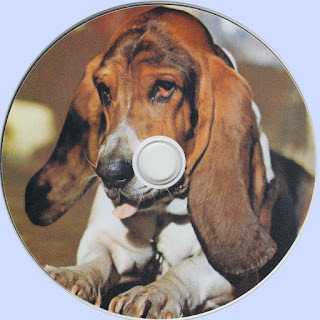 He never again topped his triptych of "A Song for You," "Hummingbird," and "Delta Lady," nor did his albums contain such fine tracks as "Dixie Lullaby." 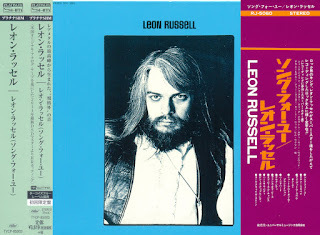 Throughout it all, what comes across is Russell's idiosyncratic vision, not only in his approach but in his very construction -- none of the songs quite play out as expected, turning country, blues, and rock inside out, not only musically but lyrically. Yes, his voice is a bit of an acquired taste, but it's only appropriate for a songwriter with enough chutzpah to write songs of his own called "I Put a Spell on You" and "Give Peace a Chance." And if there ever was a place to acquire a taste for Russell, it's here.